The Nokia 1 will be part of the Android Go program, which means it will be available in emerging markets first and foremost. 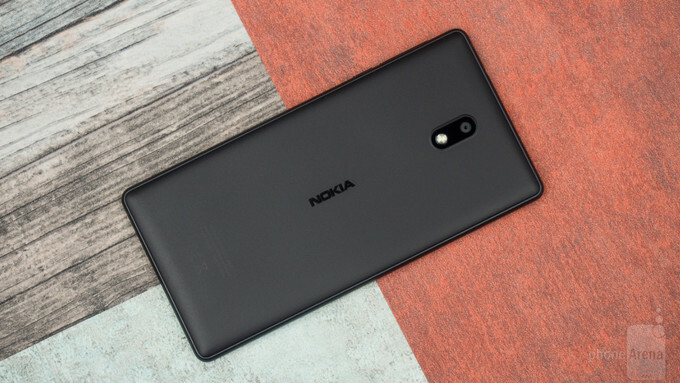 Running a light version of Android Oreo, Nokia 1 will pack 1GB RAM and 8GB with expandable storage. A 720p display is perfect considering this is an entry-level smartphone. Expect the debut of Nokia 1 in various markets including Russia in March that cost cheap as €80. Nokia 1 won’t be the only Android Go device to go official next year; Huawei is working on a similar cheap smartphone as well, but details are limited at the moment.